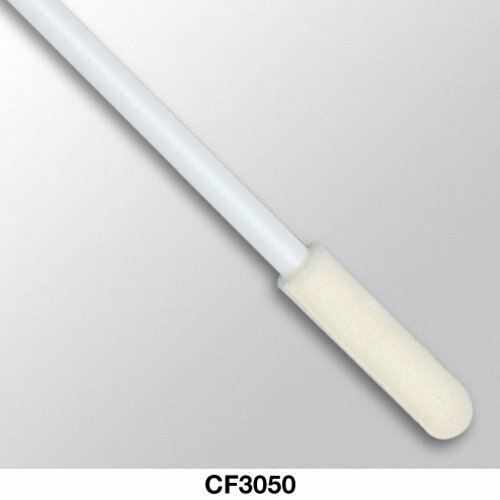 Foamtips™ Swabs are constructed from medical grade foam which features the best open cell structure, providing excellent particle entrapment characteristics. 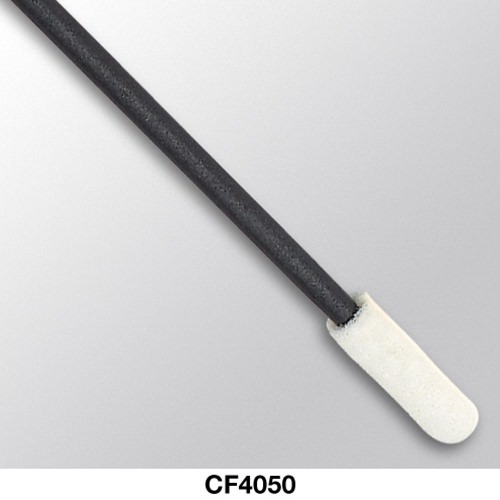 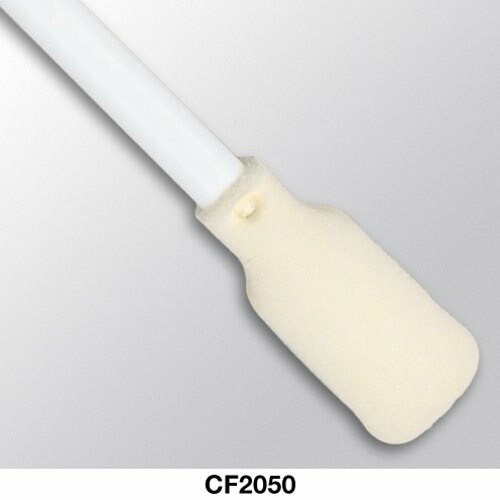 The foam is thermally bonded to the swab handle without using adhesives. 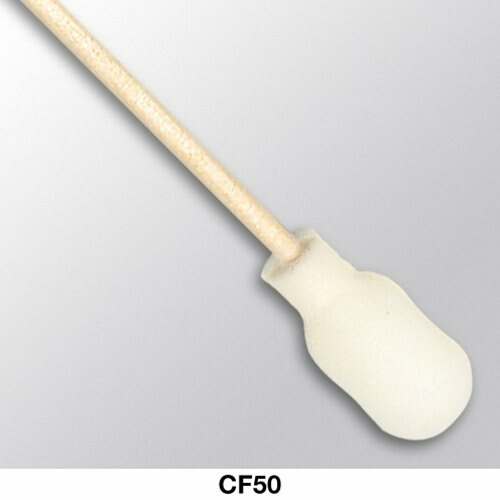 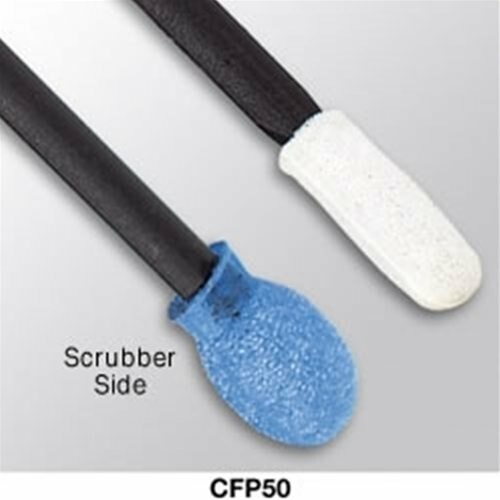 These foam swabs are ideal for general cleaning applications. 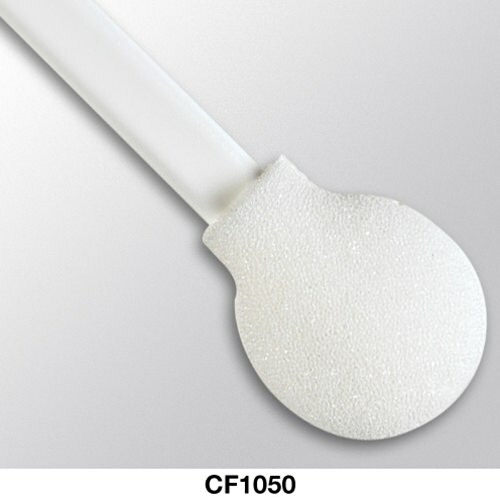 100 ppi Foam 0.38" x 0.88"
(9.6 mm x 22.3 mm) Wood 0.06" x 0.06"
100 ppi Foam 0.82" x 0.38"
(20.8 mm x 9.7 mm) Polypropylene 0.19" x 0.13"
100 ppi Foam 0.50" x 1.00"
(12.7 mm x 25.4 mm) Polypropylene 0.19" x 0.05"
100 ppi Foam 0.25" x 0.75"
(6.3 mm x 19.0 mm) Polypropylene 0.13" x 0.13"
100 ppi Foam 0.19" x 0.50"
(4.8 mm x 12.7 mm) Polypropylene 0.10" x 0.10"